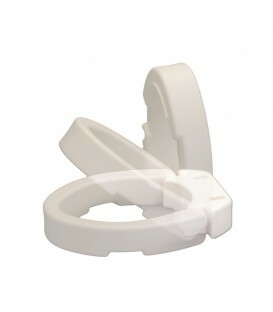 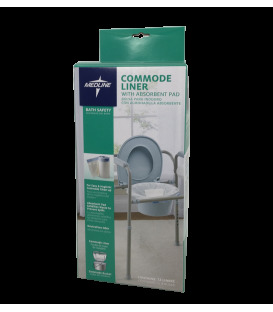 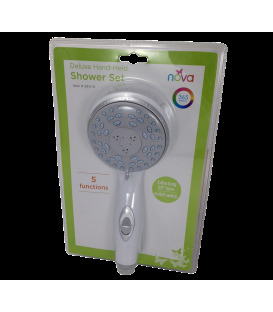 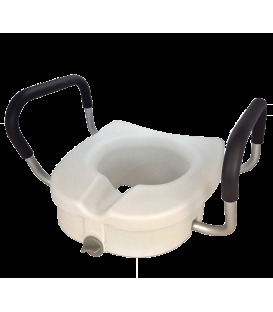 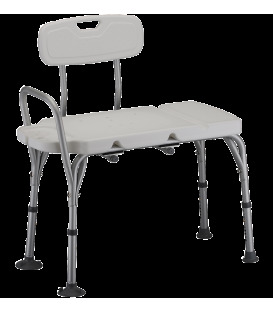 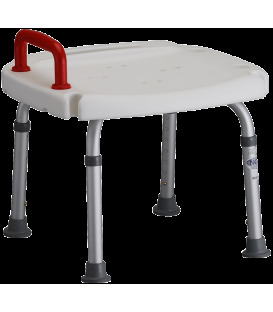 The Nova Hygienic Bath Seat features a horseshoe-designed adjustable seat. 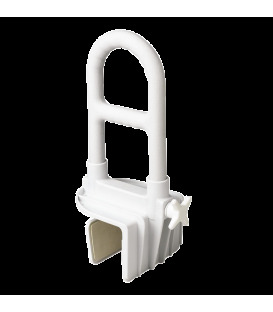 Comes complete with drainage holes and non-skid rubber tips. 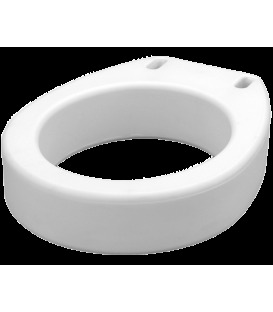 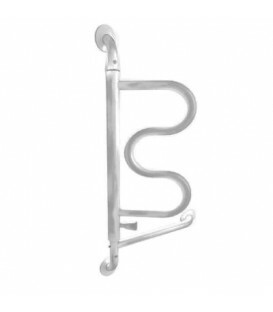 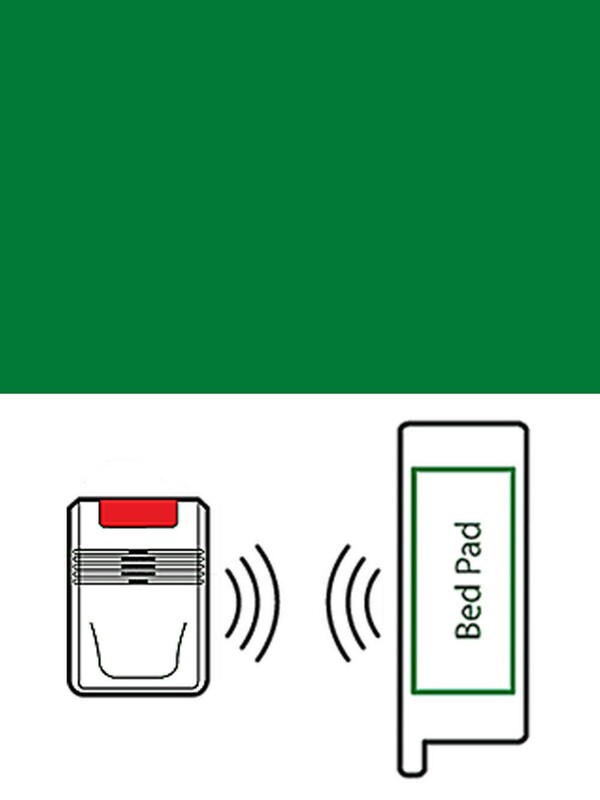 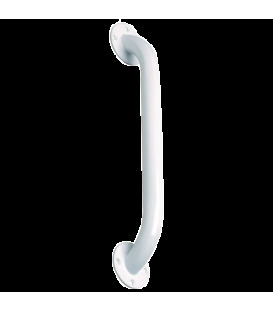 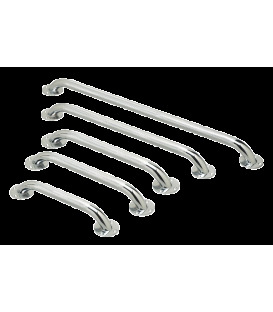 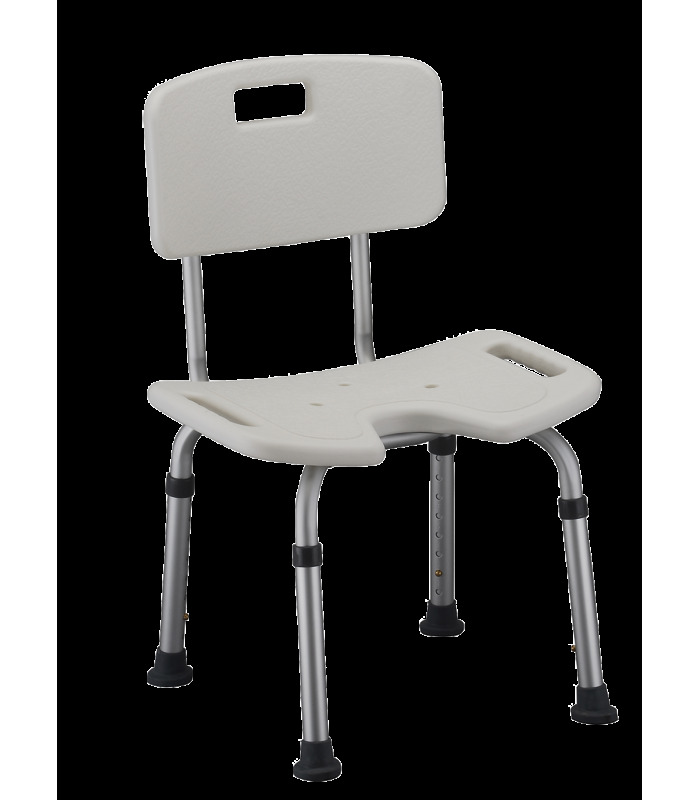 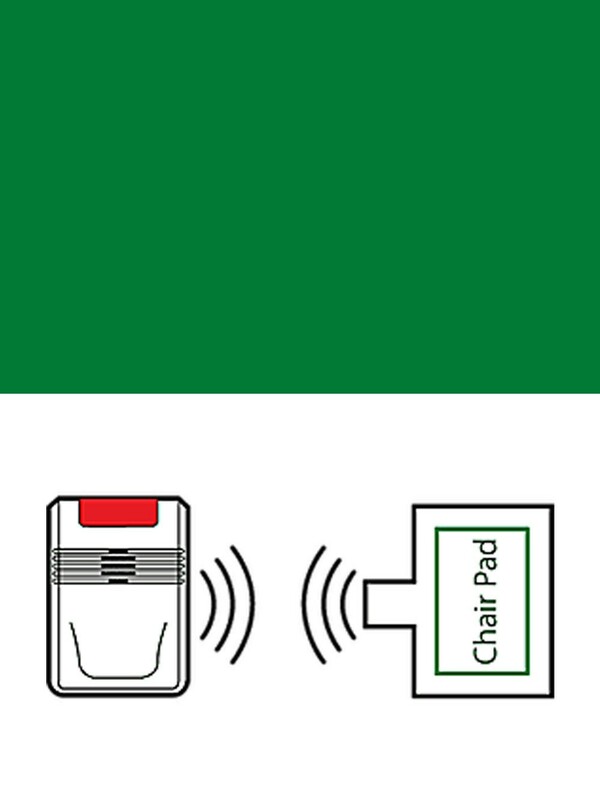 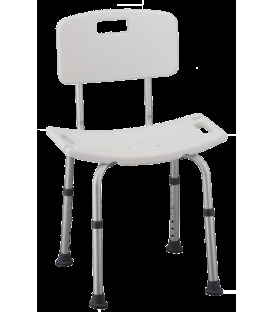 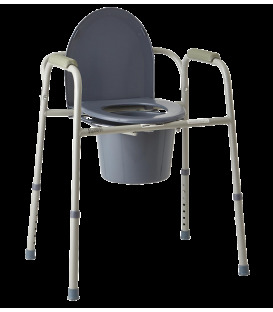 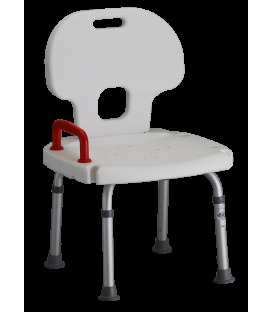 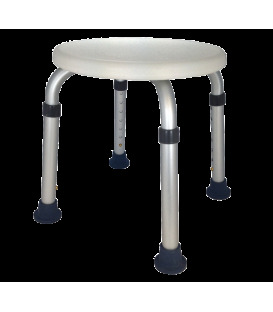 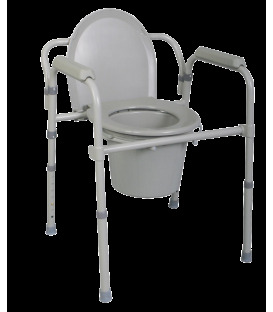 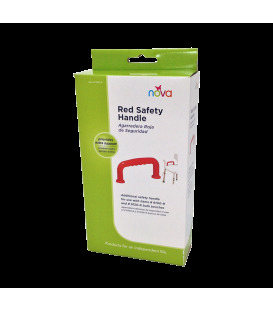 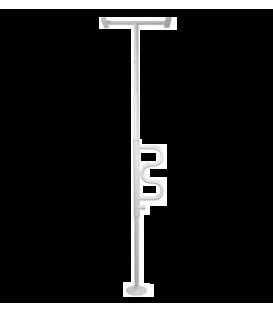 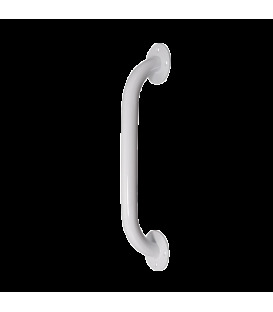 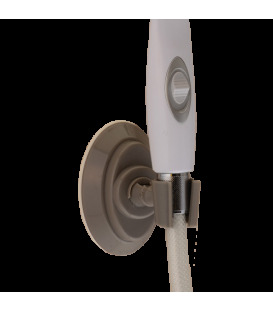 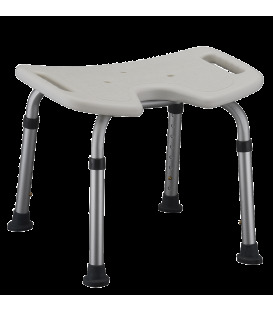 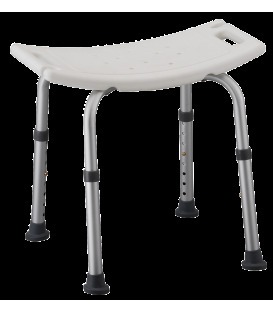 A horseshoe design that allows patient to remain seated while cleaning hard to reach areas. 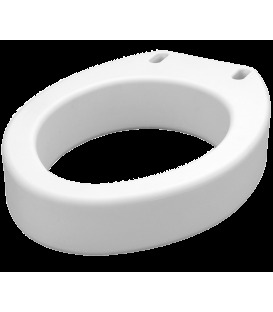 Multiple drainage holes increase water drainage.